Trader's Coffee House is located just over the bridge from McHenry, MD at Trader's Landing, Rt. 219, 10 miles north of Oakland, MD. 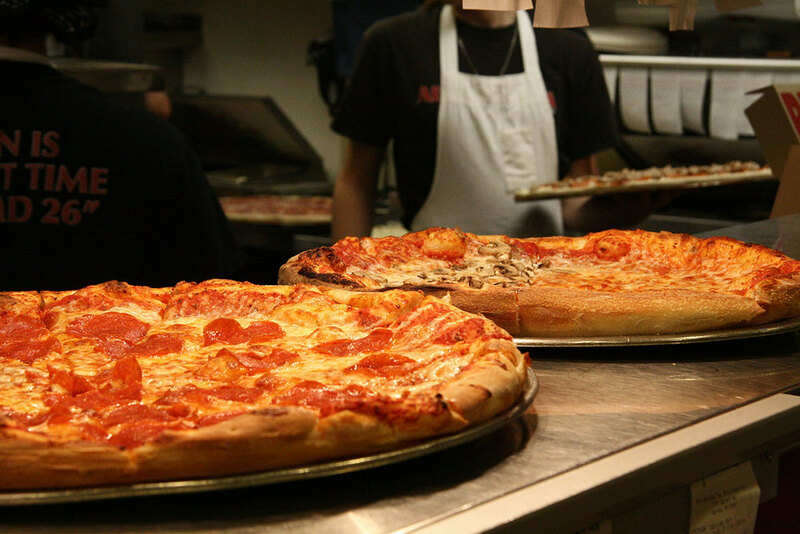 We're happy to share our location with Brenda's Pizzeria on the upper level. The entrance to Brenda's Pizzeria is on the right of Trader's entrances, easy access to Brenda's is in the rear of the building. Hello coffee-lover! The form below is a great way to let us know what's on your mind. Just check "YES" and you're in the loop. We want to hear from you! 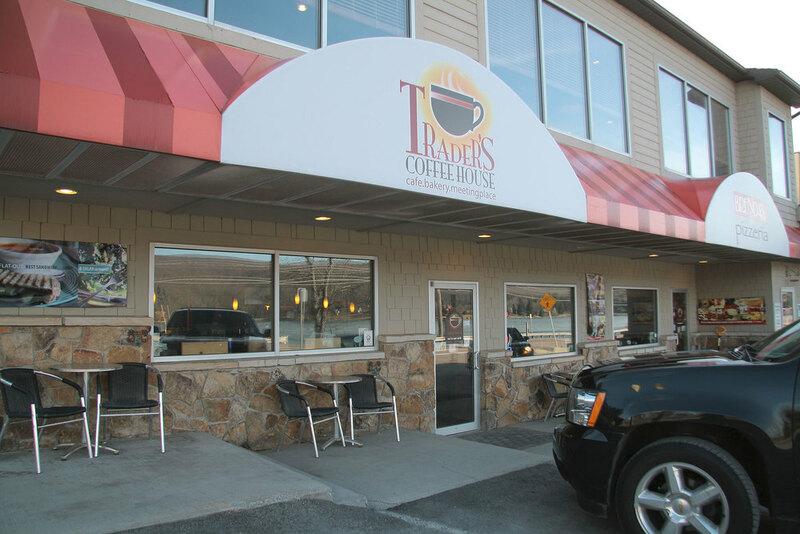 Want to be part of the Trader's Coffee House family? Click the red "Join Our Team" button below. For questions about our bakery and to place an order for fresh bakery goodies, email contact our manager, Jean Thomas. Just south of Trader's and Brenda's is our friend Ace's Run at Will O' the Wisp. Established in 2013, Ace's has a big menu and a brilliant Pub.